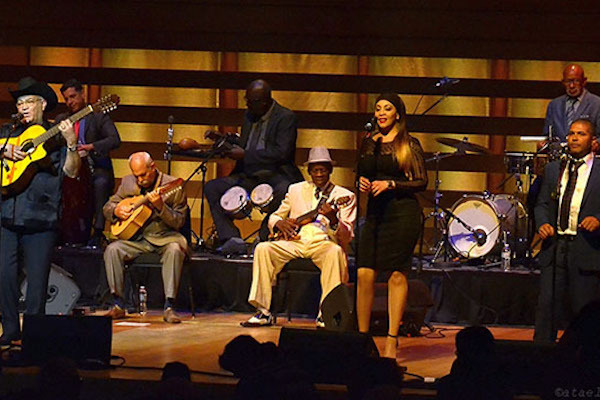 Unreleased recordings from the original Buena Vista Social Club sessions, artists sessions and iconic live performances. Buena Vista Social Club released in 1997 is one of the biggest selling world music album of all time and its great, this collection will fulfill any long-term fans! Coming almost two decades after the release of the original Grammy-winning, self-titled LP, Buena Vista Social Club's Lost and Found album is a collection of previously unreleased tracks—some of which were recorded during the original album’s sessions in Havana and others from the years that followed. The studio tracks on Lost and Found were recorded at the 1996 Egrem studio sessions in Havana and during a period of rich and prolific creativity stretching into the early 2000s following the recording of the original album. Lost and Found also features live recordings from the world tours of Buena Vista’s legendary veterans. "Over the years we were often asked what unreleased material was left in the vaults," says World Circuit’s Nick Gold. "We knew of some gems, favorites amongst the musicians, but we were always too busy working on the next project to go back and see what else we had. When we eventually found the time, we were astonished at how much wonderful music there was." 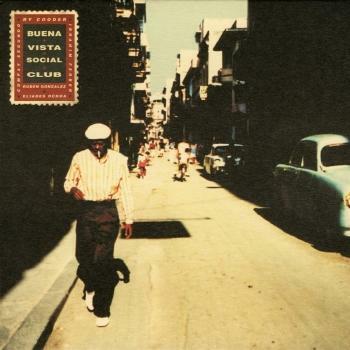 The original Buena Vista Social Club album became a surprise international best seller and the most successful album in the history of Cuban music. 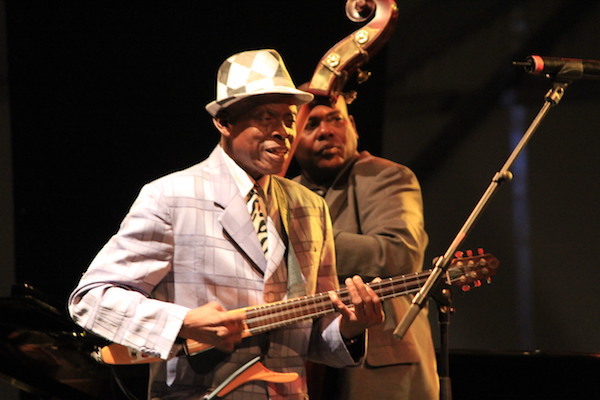 It was recorded for World Circuit Records by Ry Cooder over seven days in Havana in 1996, bringing together many of the great names of the golden age of Cuban music in the 1950s, several of whom were coaxed out of retirement for the sessions. In the years that followed the original release, Buena Vista veterans toured the world and were the subject of a celebrated feature film directed by Wim Wenders. Further acclaimed recordings followed including solo releases by the singers Ibrahim Ferrer and Omara Portuondo, virtuoso pianist Rubén González and bassist Cachaíto López. There are a few times in your life when you hear a piece of music that instantly sparks something in your core; that awakens a new but somehow familiar awareness, illuminating a connection to your past that had been there all the while. I had such an experience the first time I listened to 'Buena Vista Social Club,' a beautiful reunion of some of CubaÆs legendary musicians orchestrated by musical treasure hunter Ry Cooder. Though I am not of Cuban descent (my roots are in Colombia), listening to this album transported me to a steamy nightclub in 1950s Havana. Cooder, himself a musical journeyman, has been performing and recording his own work since 1970, and has collaborated with such varied artists as Arlo Guthrie, the Rolling Stones, Taj Mahal, and Randy Newman. In recent years he has taken on the ambitious challenge of preserving and celebrating international musical treasures in danger of vanishing. 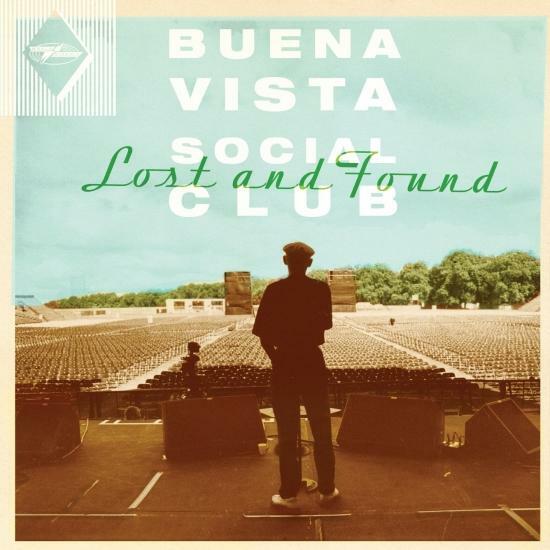 'Buena Vista Social Club' is one such project. 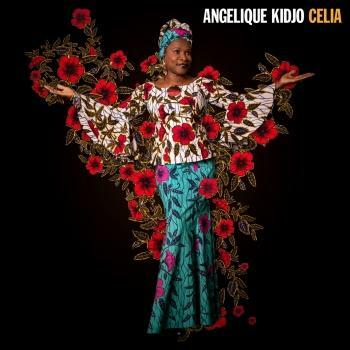 The album is a compilation by the players and singers of the æson de CubaÆ style, an eclectic musical tradition that flourished from the 1920s to the 1950s. The music is as varied and colorful as the Pan-American landscape: from the languid country sound of 'Chan Chan,' to the urban piano of 'Pueblo Nuevo,' to the American jazz-influenced 'Amor de Loca Juventud,' to the pulsating Afro-Cuban rhythms of 'El Cuarto de Tula' and 'Candela.' These latter two songs, which are impossible to listen to sitting still, capture the spirit of the day. Their extended vocal improvisations are laced with sexual innuendo and double meanings û a reminder of what romance was like in a more refined era. They are my two favorite songs also because they feature the performer who embodies the spirit of the sonero: 72-year-old Ibrahim Ferrer. According to Cooder's extensive liner notes, Ferrer was a star during this golden age, but his soothing velvet voice later fell out of fashion. Before this album was recorded, Ferrer, a shy and unassuming man, lived in old Havana, in a rundown apartment building, and shined shoes to pay the rent. He was called into the studio from his daily walk on the day of recording, and these songs are the priceless result. Astonishingly, this album, along with two others featuring several of the same artists, was cut during a frenetic two-week recording session. And listening to the CD, itÆs not hard to imagine the palpable energy that must have flowed through the studio. Thanks to Ry Cooder and the enduring genius and charm of the soneros, the music of CubaÆs golden age lives on, to be celebrated by new generations far beyond the Caribbean.